Jonathan Wilson is board certified in labor and employment law by the Texas Board of Legal Specialization, and has tried dozens of cases to juries, judges, arbitrators and administrative agencies. One of his primary focuses has been defending employers in wage-hour cases. In addition, he defends clients in discrimination and whistle-blower lawsuits, executive contract disputes, and fiduciary and unfair competition claims. 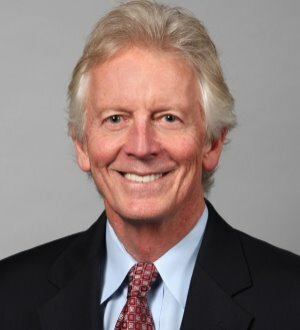 He has also successfully represented employers in union organizing drives, unfair labor practice and representation cases before the National Labor Relations Board, negotiations of collective bargaining agreements, and labor arbitrations. His experience crosses a wide variety of industries, including manufacturing, retail, service, financial and capital investments, healthcare, construction and transportation. At his previous firm, Jonathan chaired the labor and employment law section, served as co-chair of the wage hour litigation group, and was a former member of the firm's Practice Management Committee.